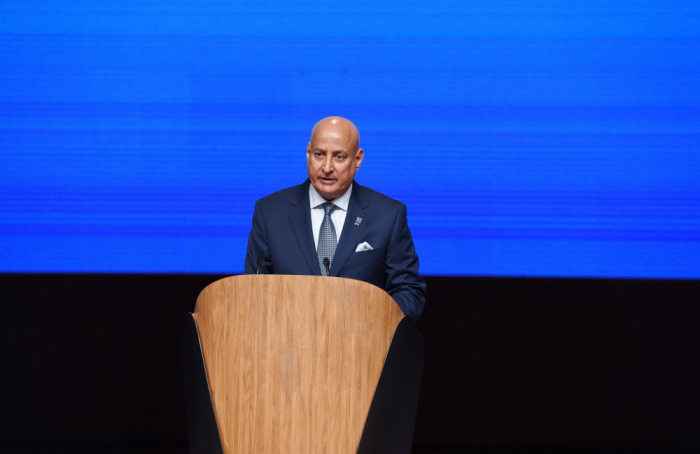 "Currently, there is a crisis of trust between the peoples of different countries around the world", Abdulaziz Othman Altwaijri, Director General of the Islamic Educational, Scientific and Cultural Organization (ISESCO) said at the session titled "Baku Process - Intercultural Dialogue for Human Security, Peace and Sustainable Development: Lessons and Perspectives for 10 Years". "We need to accept diversity, preserve the cultural values among people and try to find solutions to refrain from culutral crisis. 10th anniversary of the Baku Process shoul contribute to the new world order. We must be the caretaker of peace, provide for a secure life for humanity and work for the sake of brotherhood, peace and prosperity. We want the strengthening of the intercultural dialogue", Altwaijri added. 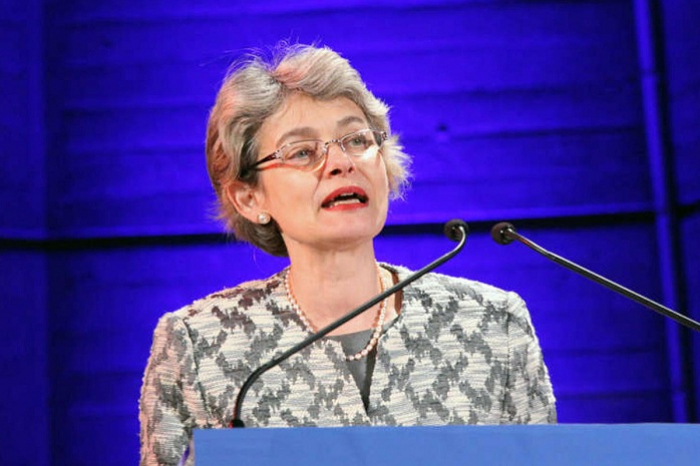 "Former UNESCO Director General Irina Bokova said in her speech that everyone is facing the same question: "We all think about the steps to be taken for the proper organization of intercultural dialogue. We know that the mutual relationships create the basis for the establishment of different communities. There are always cases of disintegration. The forum brings inequality, peace, migration and other issues into the global agenda and tries to find solutions. Illiteracy about different cultures is considered a major obstacle and the only way for the elimination of the political conflicts is to solve existing problems".